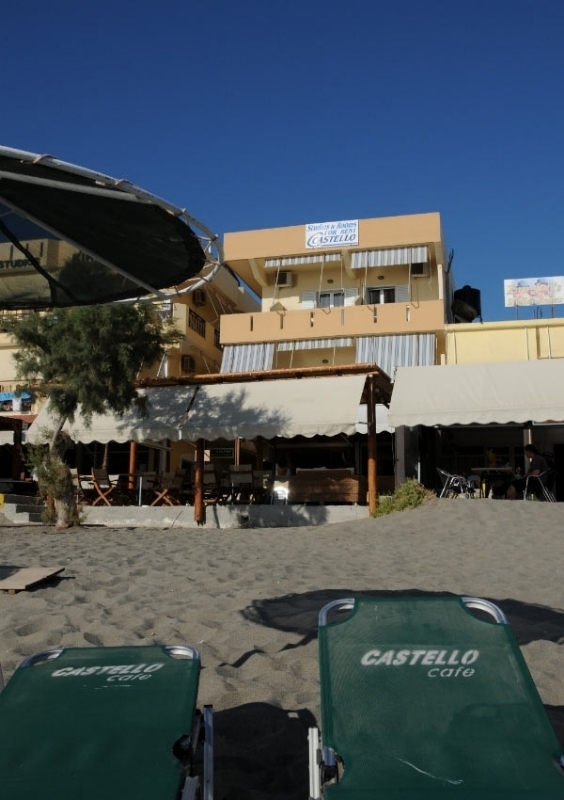 Since 1995, Hotel Castello has been offering its services to all who visit, many of whom are from all around the world. 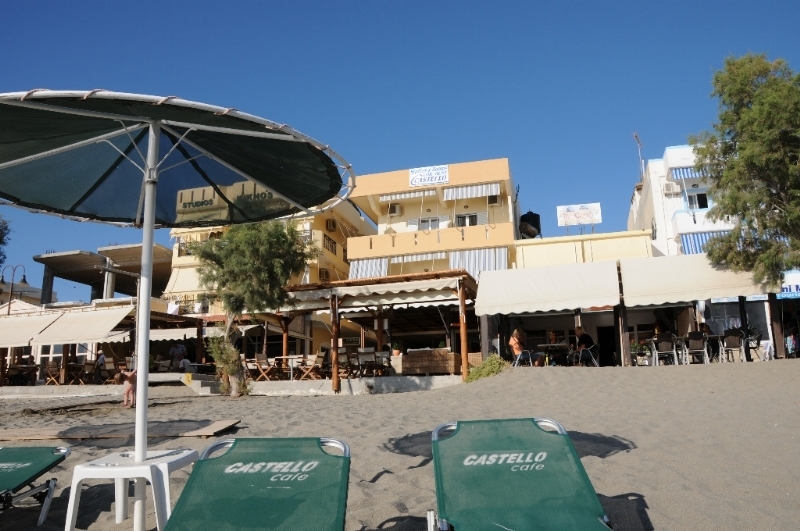 It is no wonder that tourists put their ideal summer holidays in the hands of Hotel Castello year after year. 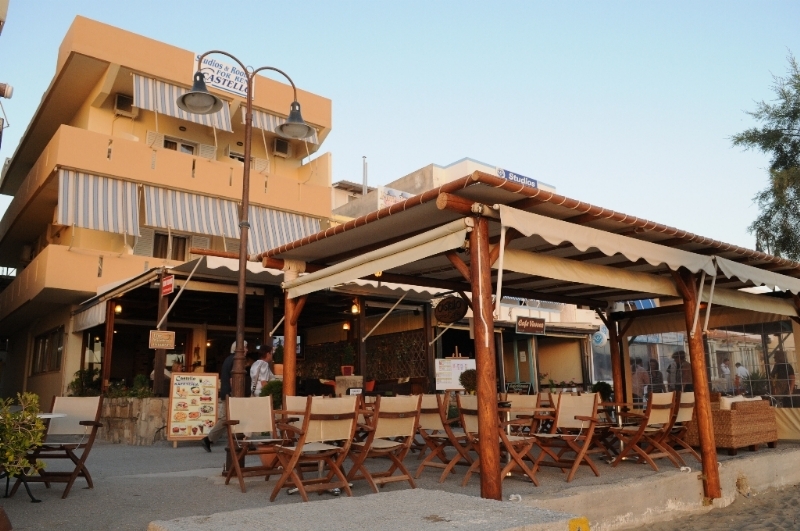 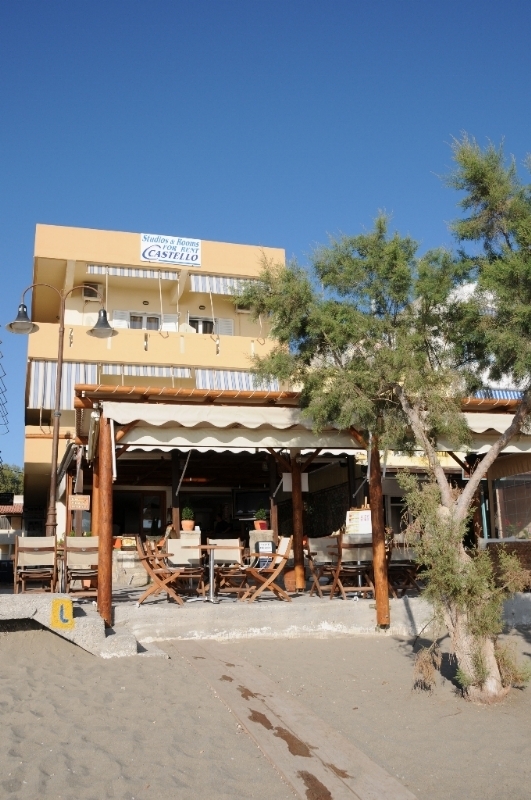 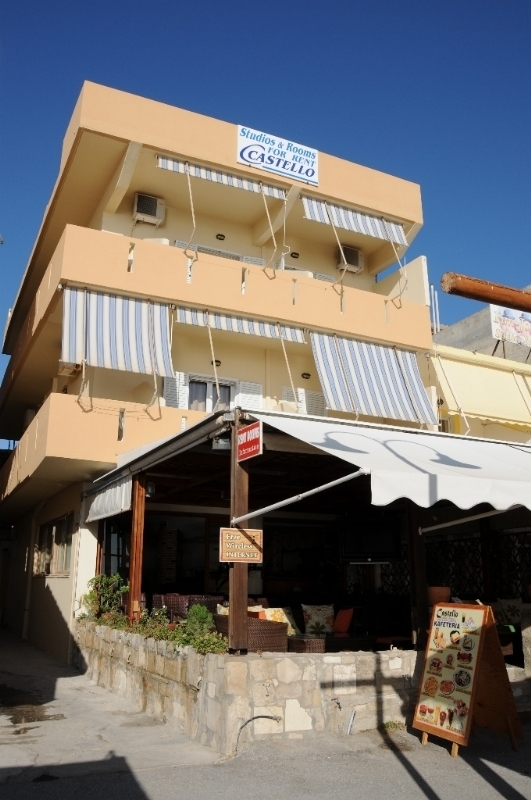 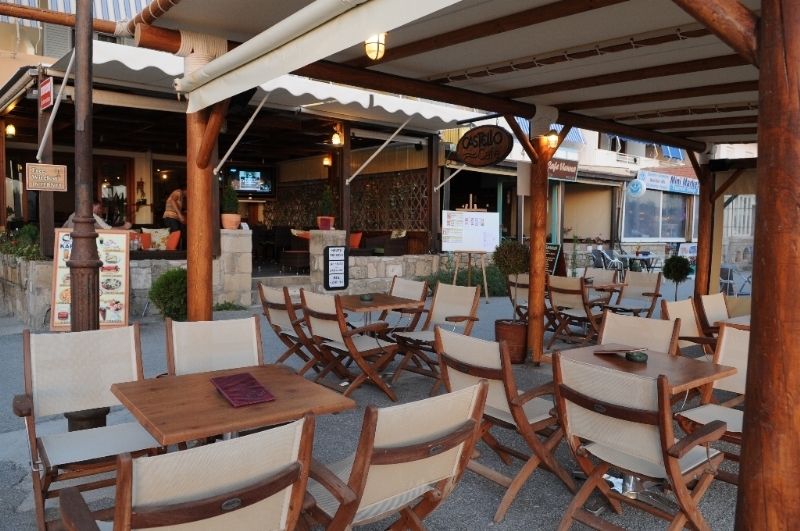 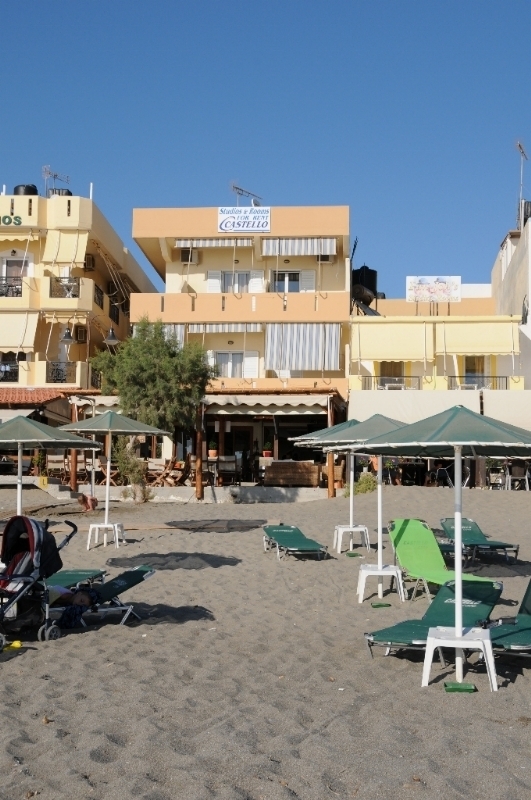 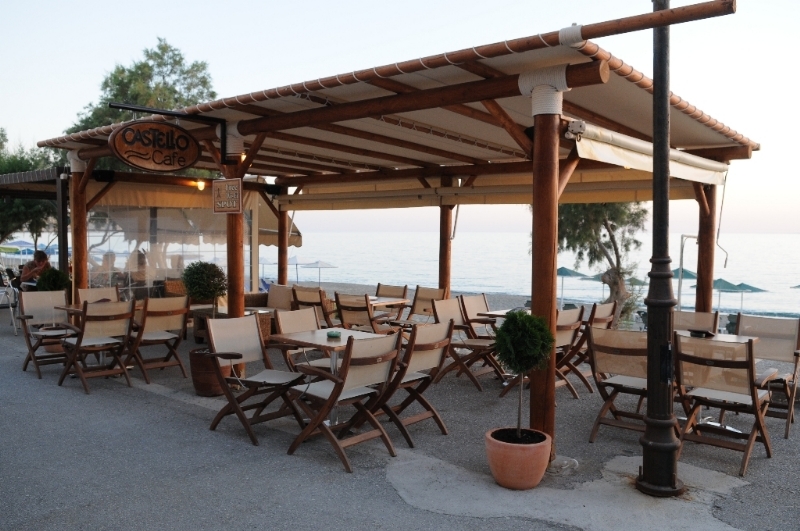 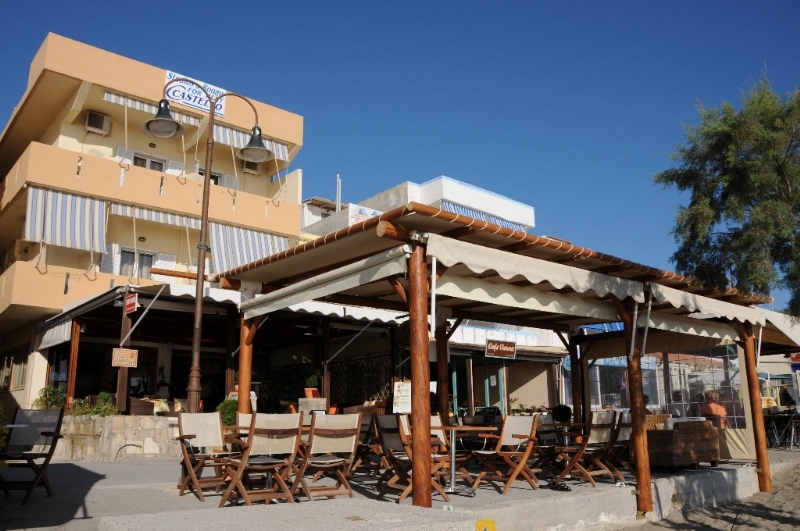 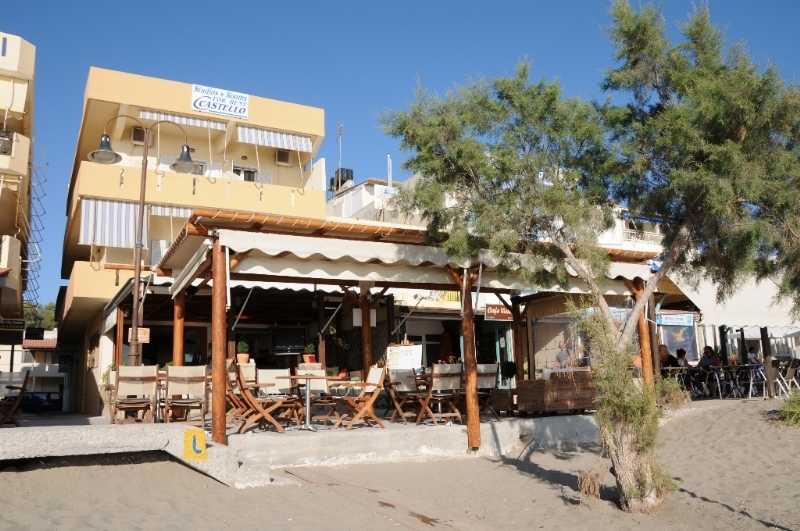 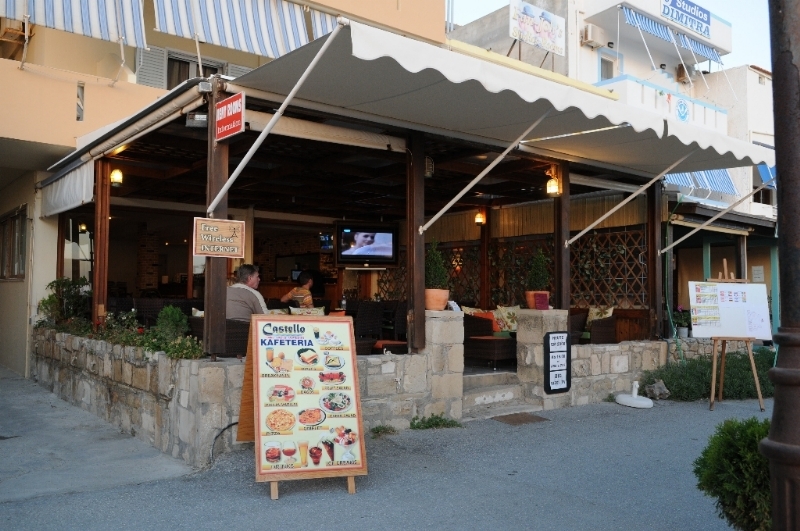 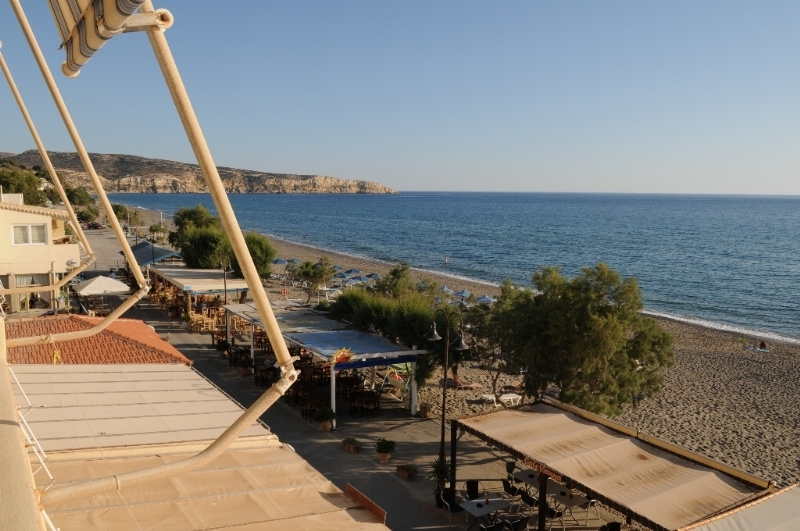 Our hotel is situated on the beach of Kalamaki village with a view of the Libyan Sea. 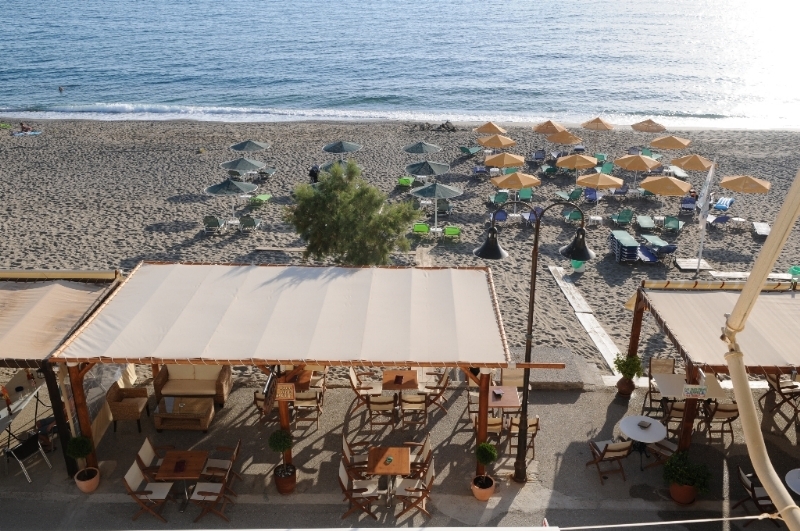 The entrance to our hotel is on the beach, amongst the taverns on the scenic seaside road, right where the waves meet the land. 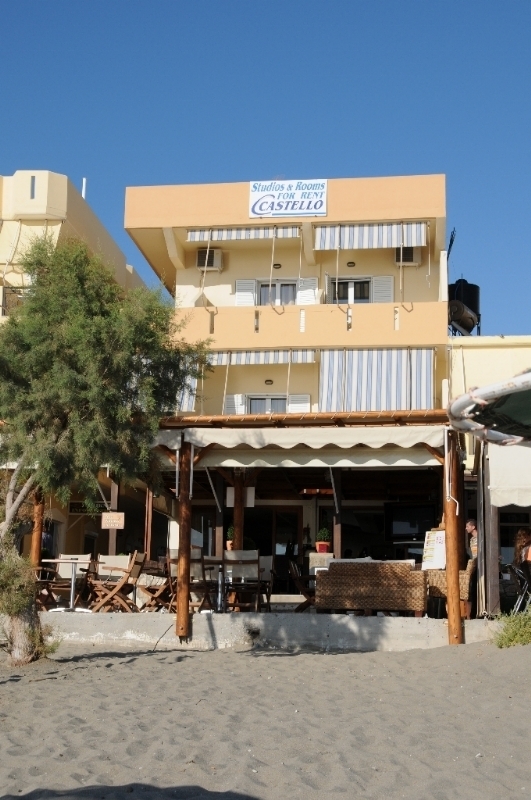 In our hotel you will find a café bar, breakfast room, recreational room with satellite tv, free wireless Internet, free beach lounge chairs and umbrellas as well as free parking space for your car or motorcycle.